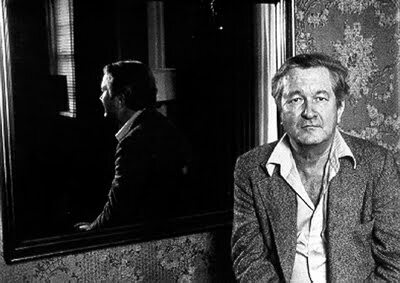 The dark side of William Styron’s genius. The Rumpus weighs in on the unpaid writers suing AOL/Huff. Po. The Paris Review talks to Geoff Dyer. Where to write in LA.